Many patients with TMJ dysfunction experience morning muscle soreness and increased wear on their teeth. The teeth become flattened over time and may start to chip and break, especially if existing fillings are present. A simple night guard worn on the upper teeth during sleep can help alleviate or prevent these problems. Night guards are often covered by your insurance. We will gladly send a pre determination to your insurer to see if you have coverage. Many patients who suffer from sleep apnea already use a CPAP machine. These machines provide positive pressure to the airway to aid in breathing while asleep, but they are cumbersome to wear and cause dry mouth, contributing to dental problems. Instead, a simple device worn over the teeth can be made by our office. 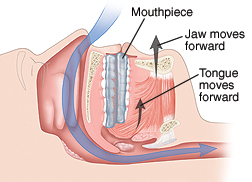 It gently pushes the lower jaw forward and increases the air flow through the nose and throat. 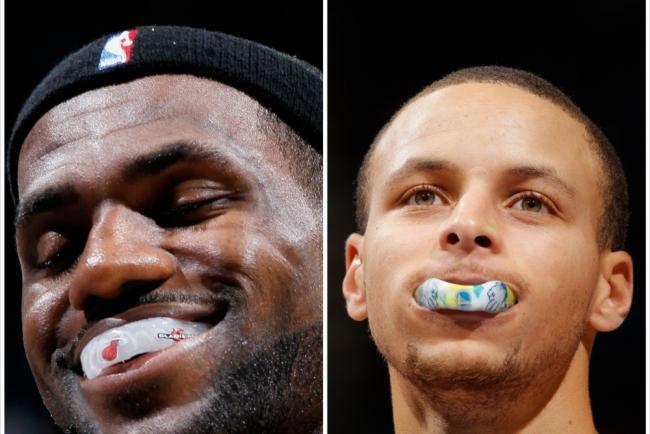 Mouth Guards for sports are important to protect the teeth and jaws from getting damaged, particularly during contact sports. Studies have also shown that mouth guards also decrease the occurrence of concussions. 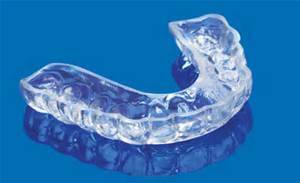 Our Sports Guards are custom made for specifically for your mouth and come in a variety of awesome colors!